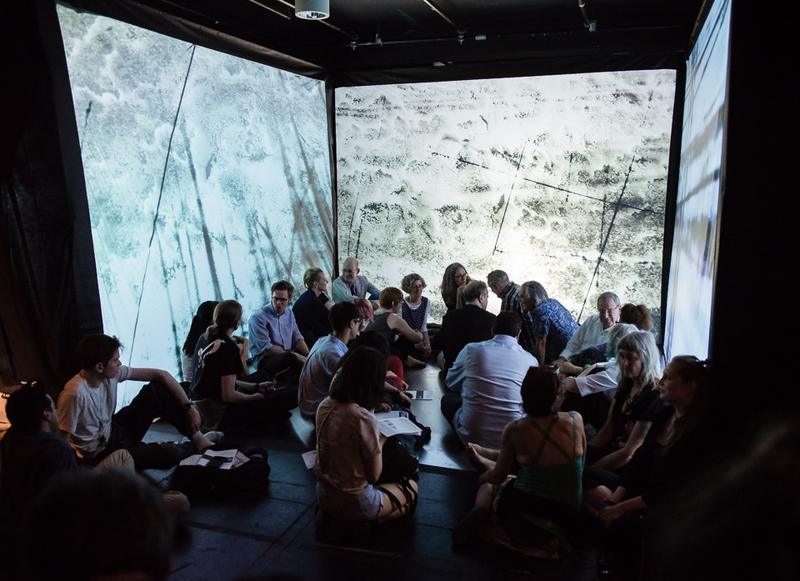 Subtle Technologies teams up with Continuum to host an evening of experiments in music, media art and science. 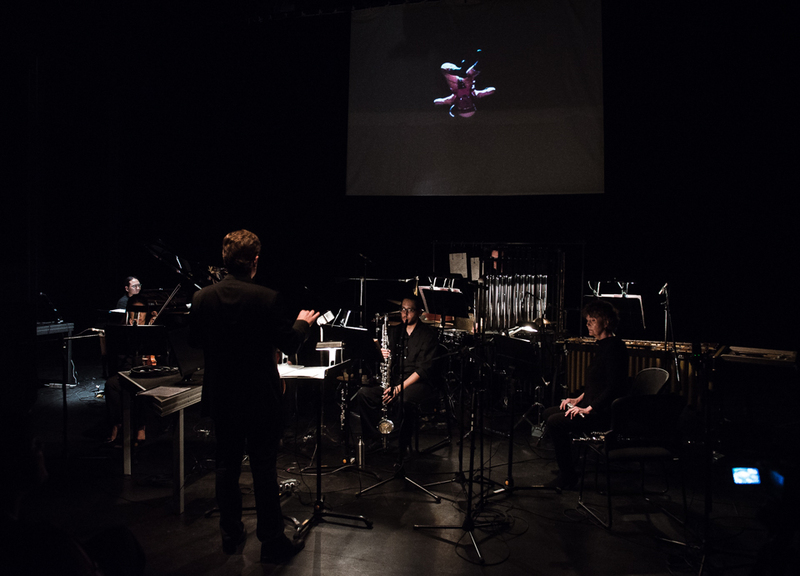 In this groundbreaking cross-disciplinary project, leading Canadian scientists, composers and contemporary artists explore sound as a means to express geological patterns, galaxy formation, the boundaries of time and beyond. 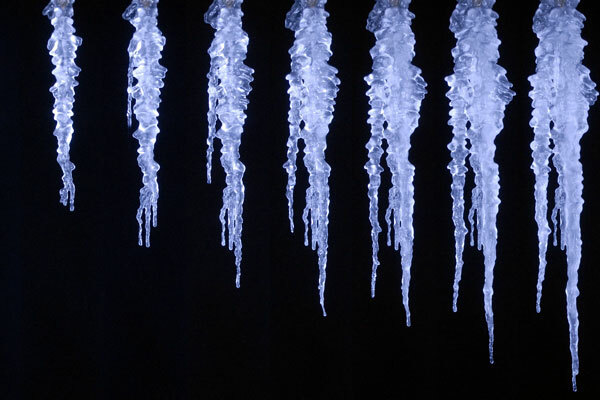 on Stephen Morris’ Icicle Atlas, an extensive research projectinvestigating the patterns of ice and icicle formation. The slow yet dynamic process of fluid water becoming static ice is characteristically universal, beautiful and violent. The piece invites the viewer to experience the frozen moments of this process by committing their mind and body to the installation space. As the sound composition gradually evolves and the space changes texture, the piece heightens the viewer’s perception of a natural phenomena commonly observed but rarely experienced at an elemental level. Ultimately, Ice aims to bring to the forefront the haptic consciousness that shapes the way internal and external worlds collide within the human psyche. Using the colourization of data at specific frequencies, a striking Hubble Space Telescope image of Hickson Compact Group 31 is deconstructed in this composition for six musicians by Nicole Lizée. The accompanying projected visuals, based on images by astronomer Jayanne English, peel back layers of data to reveal detector noise and the pixelated substrata associated with the physics of machine “seeing.” Physics is also responsible for driving the wondrous changes in galaxies over time. The apprehension of this fact via the use of telescopes is referenced in this work by incorporating photographs of projected light interacting with ice on mirrors. In Colliding Galaxies: Colour and Tones, composer and astronomer come together to form a time-based rendering, with the Continuum Contemporary Music ensemble articulating an emerging, sensory structure. Galaxies come together to form a new galaxy, producing fireworks of starbirth that light up frigid gas clouds. In similar fashion, data from NASA in various frequencies come together to form a colourful image, illuminating one step in this process of galaxy evolution. The Times Collide Group is scientist/artist Erin Fortier, interdisciplinary artist Jason Baerg, and composer James Rolfe. The group has taken a 2-year journey of research and creation that has touched the globe from The Arctic Circle to Australia, and has been steeped in cultural exchange, altered perceptions, and fresh perspectives. This hybrid presentation will begin with a dialog across time and transition through performance, music, and new media representations of the relationships between land, animals, and humanness. Rhythm, colour, and narrative are key themes that are woven through the works. 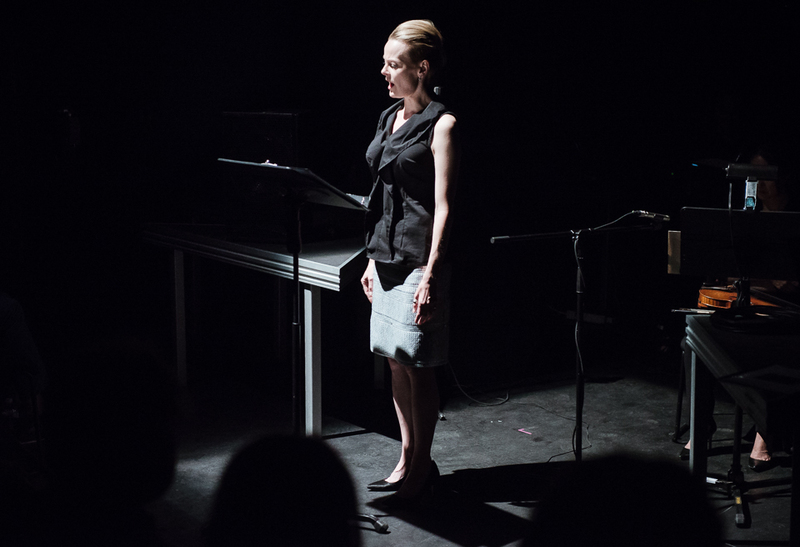 Solo vocal performance remarking on the lives (and struggles) of Alan Turing and Marie Curie.